Features testimony from teachers, parents, coaches, and team members who talk about the benefits and rewards of participation. Includes problem footage filmed at past World Finals. It's a great way to get others excited about the program! 10 minutes. 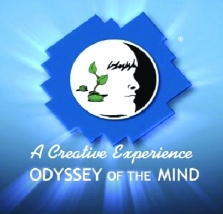 Click here to order this DVD and to preview the video online at the Odyssey of the Mind website.